Healthy lunches are a key to your kids staying focused during school. 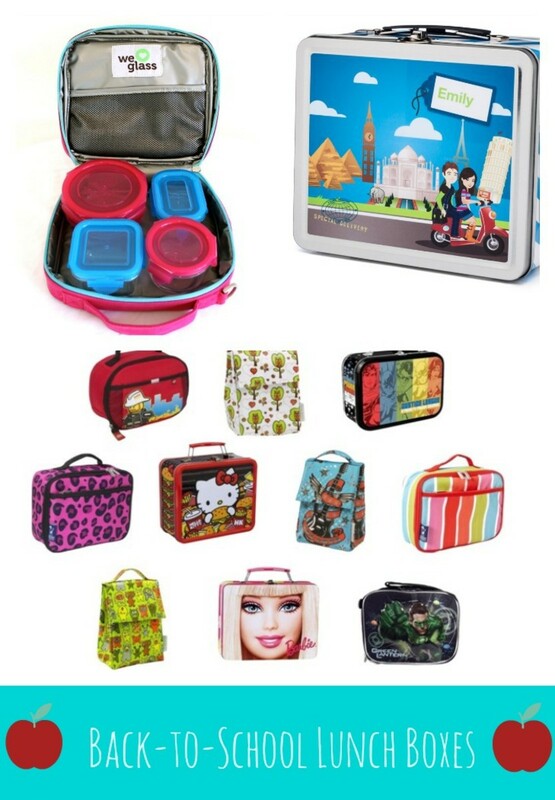 back-to-school lunch boxes and bags, for the web and print editions of Mom Trends. Check out some of our favorites from Rakuten.com Shopping (formerly Buy.com), Little Passports and Wean Green Lunch Box that are all stylish, cute and functional. Little Passports: This year, send your kids off to school with a new, stylinglunch box from Little Passports  decked out with colors images of landmarks from across the world. Personalized with your childs name on both front and side of the box, this modern day lunch box also includes a chalkboard on the inside cover. Now mom and dad can leave fun notes! No more looking for finding scrap paper in the morning or having your child use the note as a napkin! Wean Green Lunch Box: We love the limited edition vibrant lunch boxes from Wean Green that are made from recyclable and salvaged materials. We love how it can fit in the Wean Green boxes and their incredible tempered glass containers.